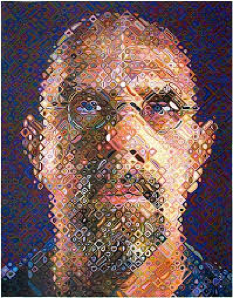 Hyperrealist painter Chuck Close continues is one of the most sought after artists today. His large portraits hand in the world’s finest museums. A debilitating spinal disease that left him completely paralyzed did not stop him from making art. Join us for a history of his work and learn about his unique style of painting, and resilience despite his physical setbacks. 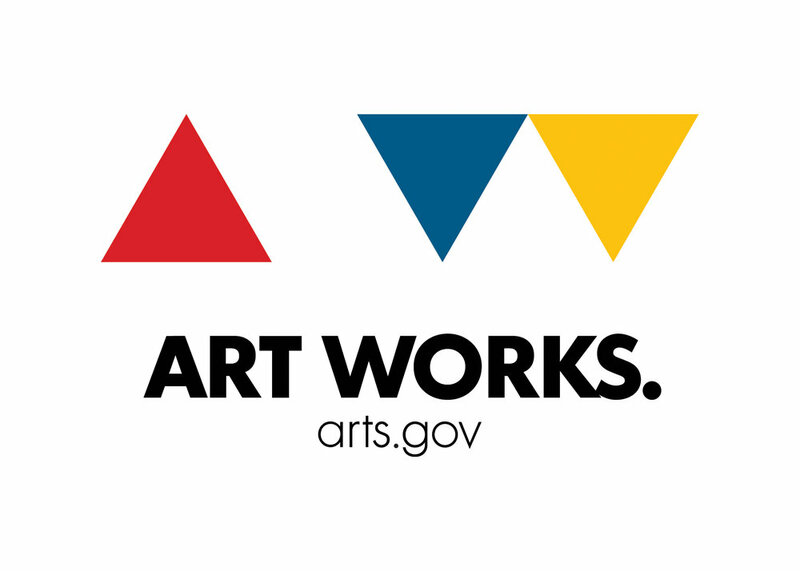 Create your very own Chuck Close self-portrait.